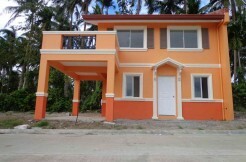 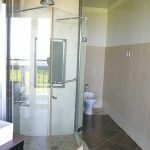 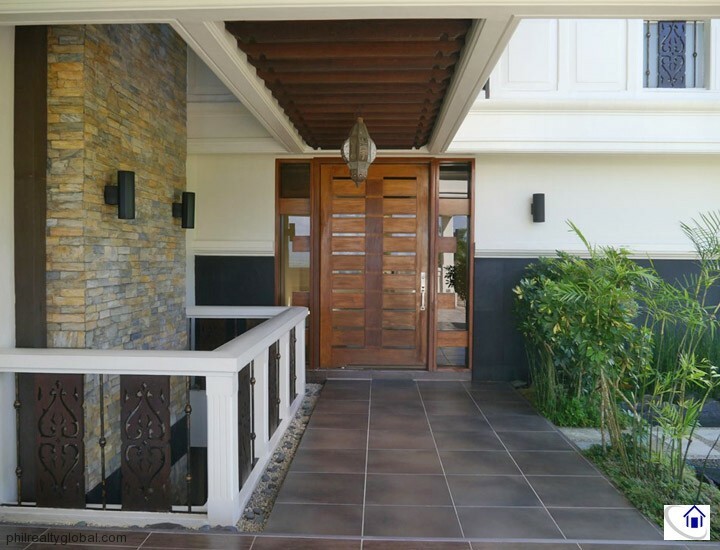 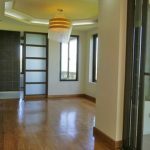 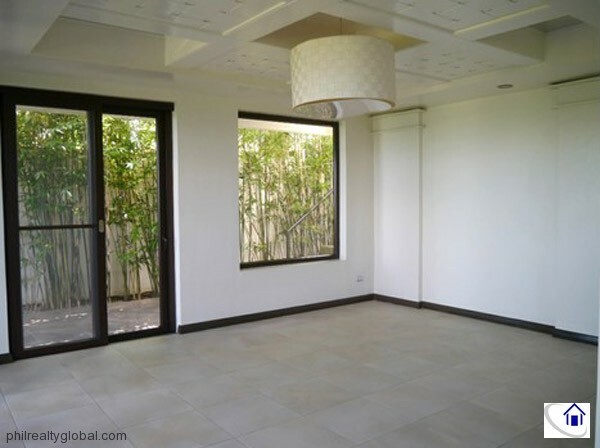 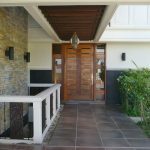 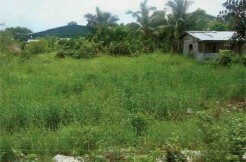 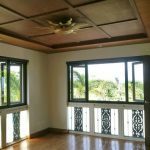 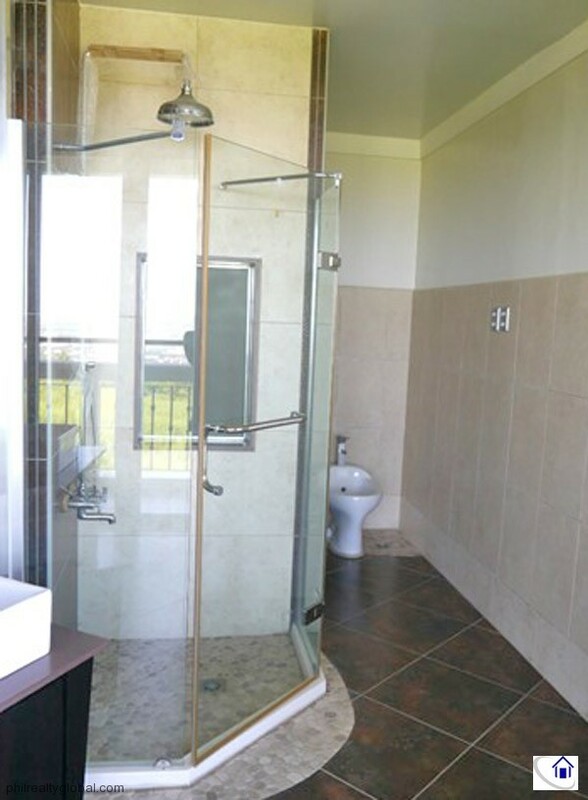 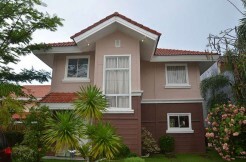 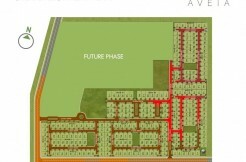 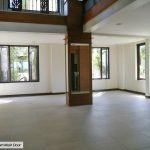 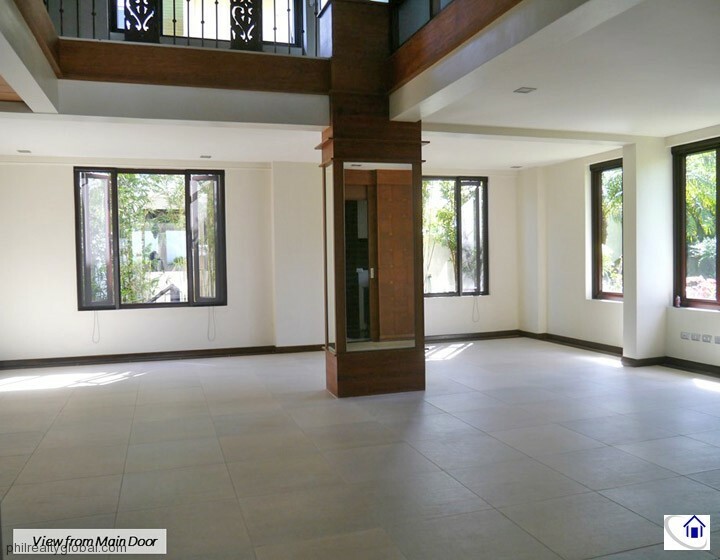 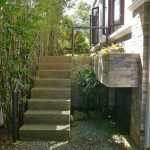 This property for sale is a house and lot located at Ayala Greenfield Estates, Calamba, Laguna. 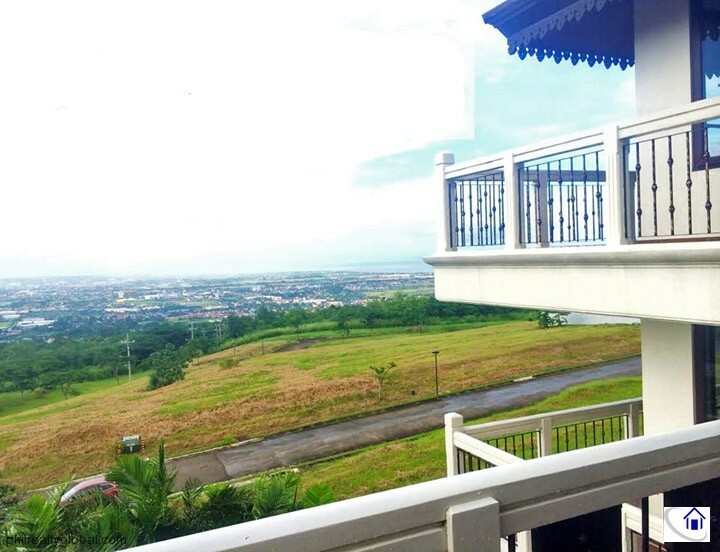 You can enjoy the all-year round cool breeze from the highest area in Ayala Greenfield Estates. 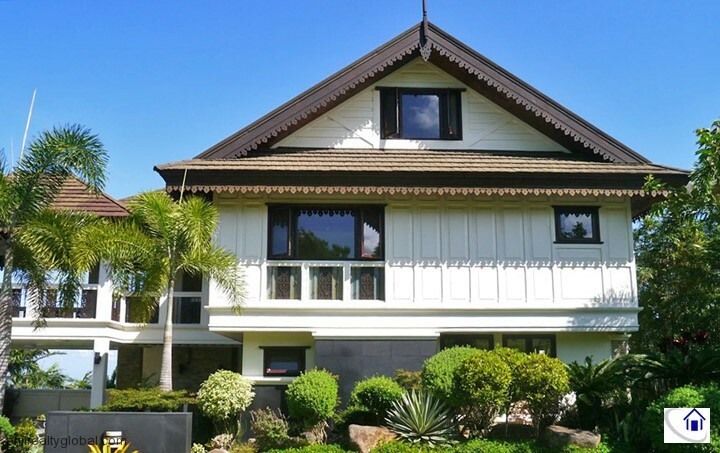 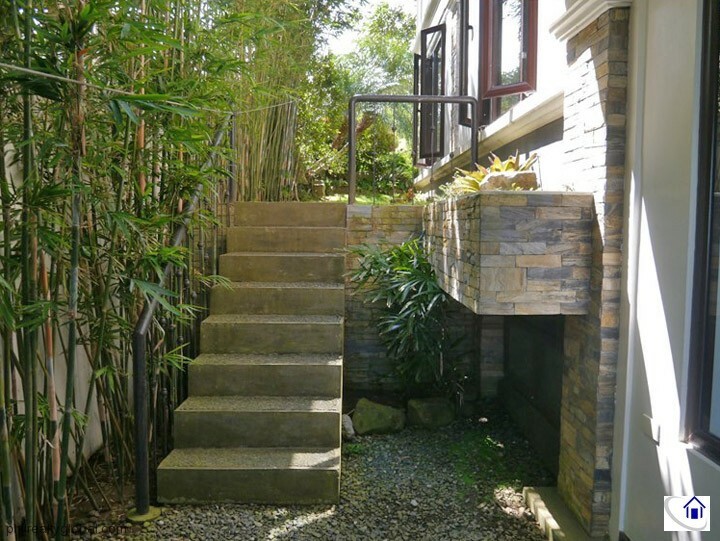 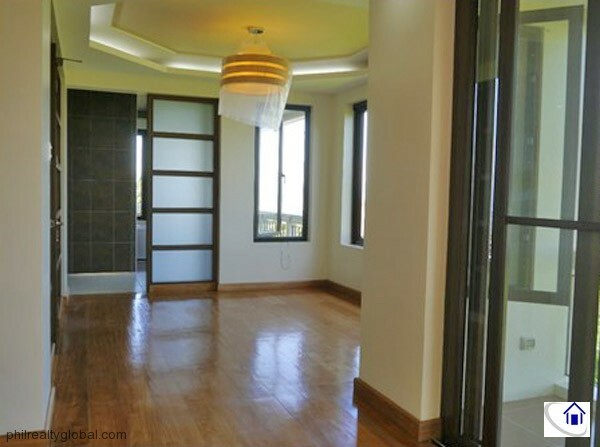 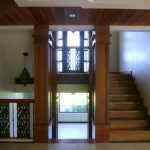 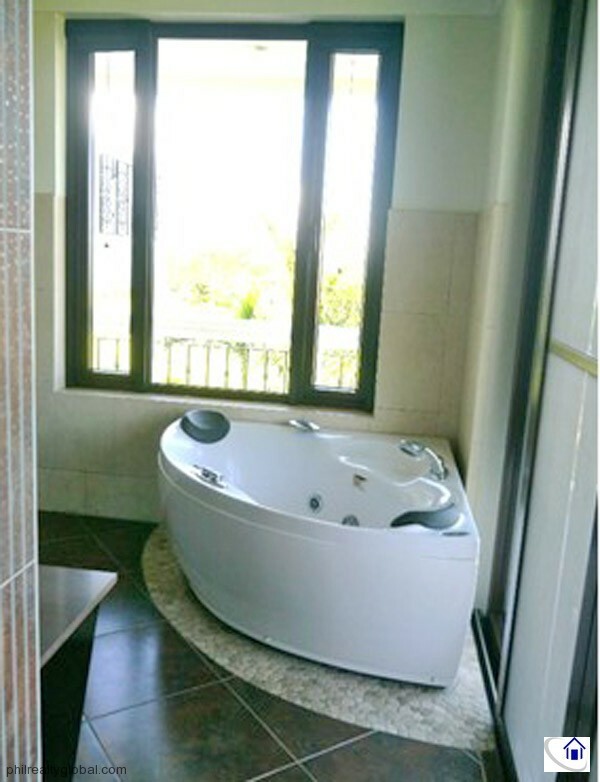 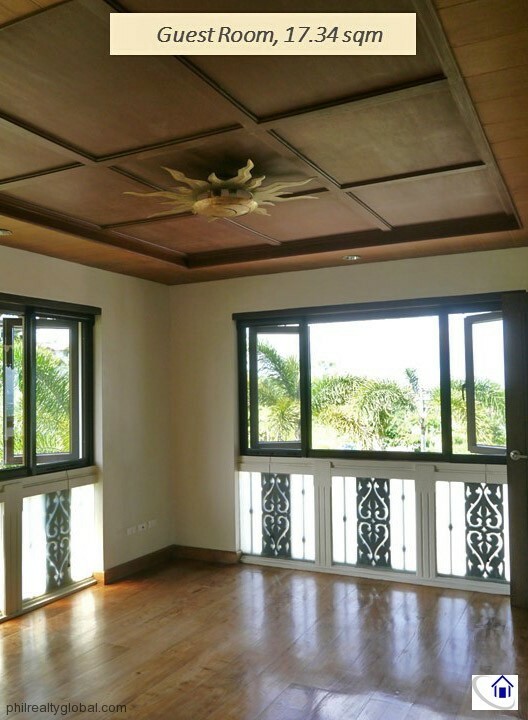 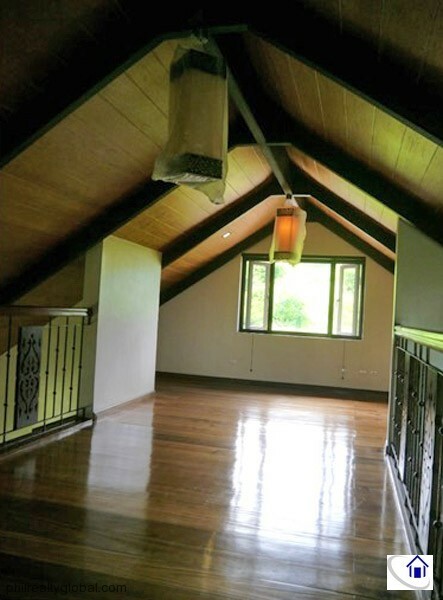 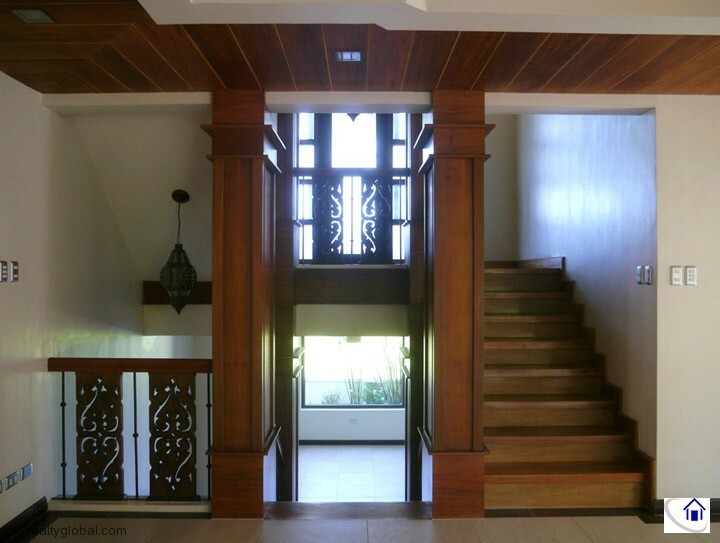 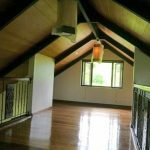 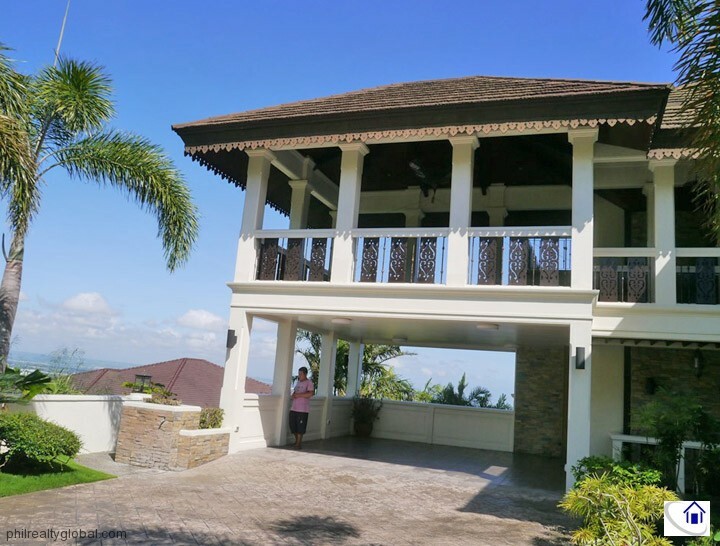 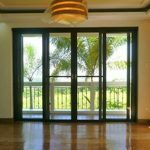 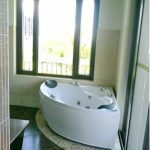 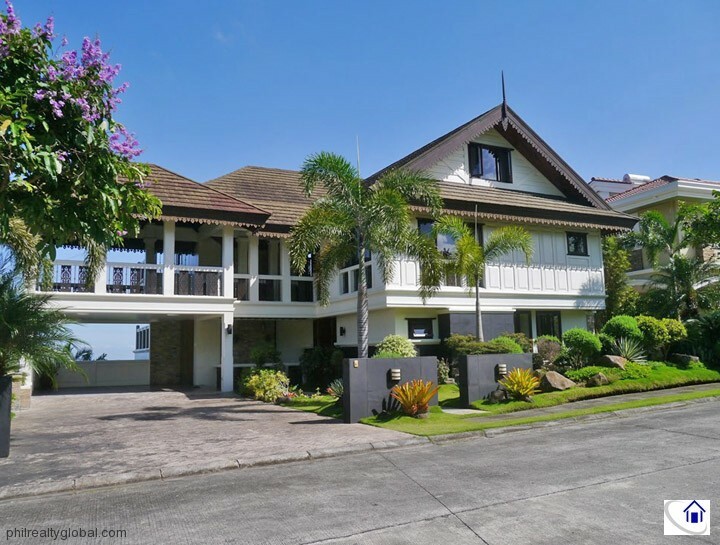 The house offers magnificent views of Laguna de Bay and Tagaytay Ridge from each floor’s own balcony. 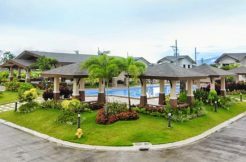 Ayala Greenfield Estates is an exclusive residential community that boasts a world-class recreational amenities. 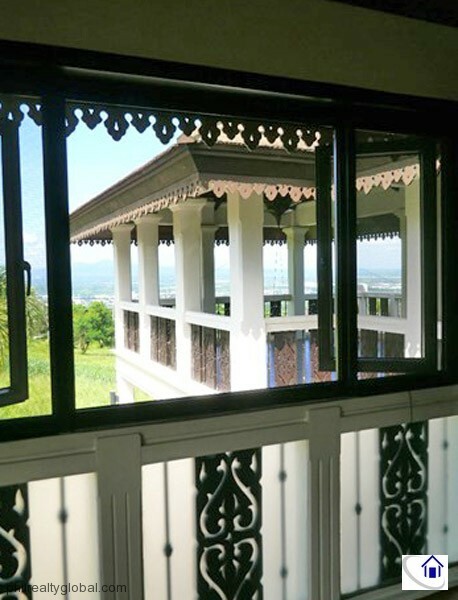 Due to its elevation – reaching 315m above sea level – residents can enjoy cool year-round climate. 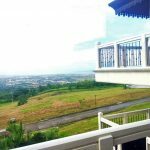 Ayala Greenfield Estates also provides magnificent views of Mount Makiling, Laguna de Bay, Tagaytay Ridge and the Metro Manila Skyline. 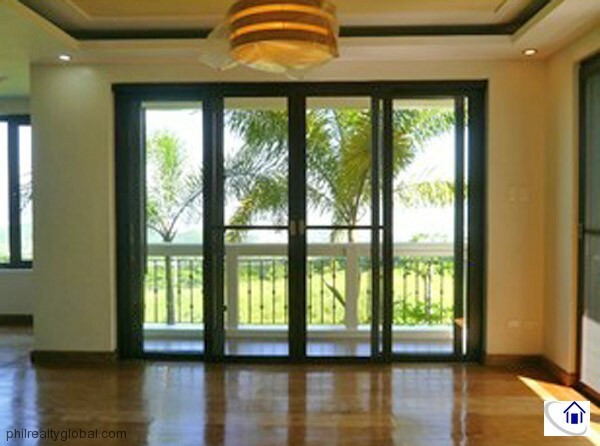 18-hole, par 72 championship Golf Course, designed by Robert Trent Jones II, the father of environmental golf course design. 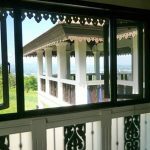 View Corridor (It traverses almost 500 meters of downhill slopes and covers 2 hectares of land. 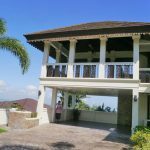 Beautiful gardens, pools of cascading water, and winding trails for hiking and jogging can be found here. 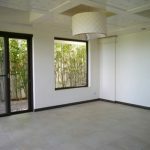 There are also lounge areas for relaxation and meditation.